Gutter Knight Gutter Guards - Ipswich Gutter Guard are your local experienced gutter guard installers in the Ipswich and surrounding areas. The Gutter Guard consultant who comes out to inspect are the owners of the business not another commission hungry salesperson, so rest assured that you will receive a 'premium' service and the correct advice and also suggestions on which Gutter Guard is best for you. Stop climbing on your roof, not only is it dangerous - Cleaning gutters and climbing on your roof is a thing of the past with Gutter Knight Gutter Guards - Ipswich Gutter Guard. Ipswich Gutter Guard - Gutter Knight Gutter Guards provides customers with a full written and signed warranty certificate on every job that is completed that carries a 20 year workmanship guarantee. Every gutter guard installer working for Gutter Knight Gutter Guard - Ipswich Gutter Guards has their own public liablity insurance too for your total peace of mind. Check out our services! 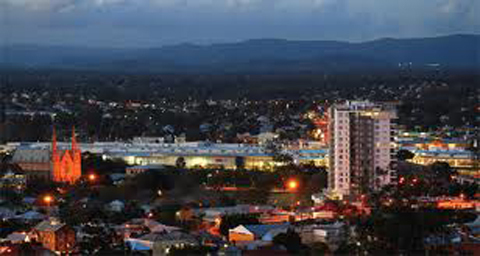 Why choose Ipswich Gutter Guard - Gutter Knight Gutter Guard? 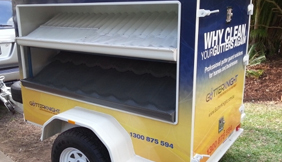 Our gutter guards are manufactured locally in Brisbane and proudly Australian made. Our gutter guard is made from high quality aluminium or galvanised steel mesh, both which are powder coated to suit the colour of your roof. The benefit of using aluminium or galvanised steel is the material will stand the test of time and will still be in great working condition years beyond the others, in fact; Gutter Knight Gutter Guard - Ipswich Gutter Guards gives you a written warranty that covers the product and has a 20 year workmanship guarantee for your gutter guard. Prior to installing your gutter guards, Gutter Knight Gutter Guard - Ipswich Gutter Guard will make sure your gutters are first cleaned of leaves and debris and your down pipes inspected. 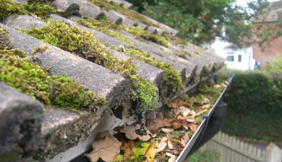 On completion we clean up all our mess and leave you with leaf free gutters.